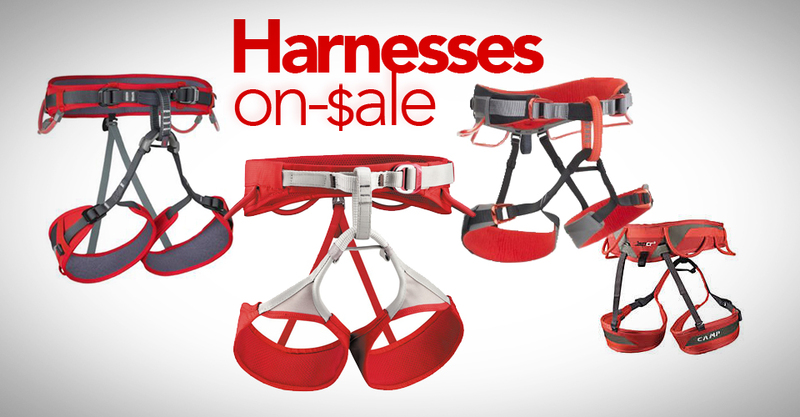 Not sure if these sale slings are right for you? Compare every sewn sling on the market at weighmyrack.com/sling. Above you’ll find a list of all the sewn slings (runners), gear slings, etriers (aiders), dogbones, daisy chains… all the rock climbing gear made of webbing that is on sale right now at the major online retailers. This page automatically updates every time you view it, to make sure all the best deals are showing. Note: This doesn’t account for any coupon codes, just gear that is specifically on sale.